Do you need a Handyman, a Painter & Decorator or a Gardener in Bournemouth, Poole or Christchurch? I am a Bournemouth based professional with more than 10 years home renovation experience. I combine high quality workmanship with excellent customer service at affordable prices. Please take a look at the Handyman services I provide and call me today to discuss your needs. 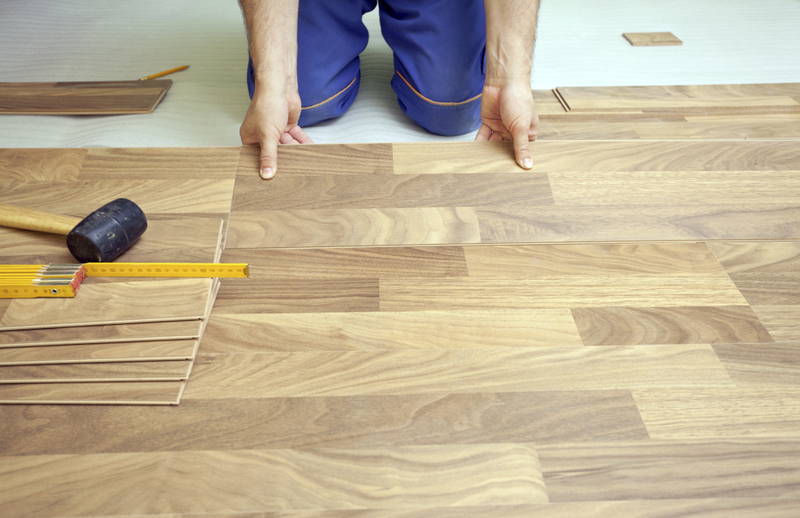 Whether you need a dripping tap fixed, a room decorated or some new decking, I can guarantee that you will be glad you called a Handyman and didn't DIY! My aim at Dont DIY - Handyman is to provide a high quality service that you can trust to deliver the results you expect. All work undertaken will always be completed to the highest possible standard. My business depends upon my reputation and your personal recommendations are vital. Please contact me if you have any feedback regarding my work. Alternatively, please leave a message on my Facebook page! I am confident that you will be satisfied with my work. 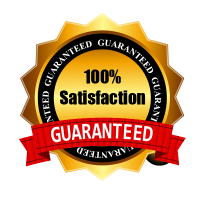 In fact, I am so confident that I offer a 100% Satisfaction Guarantee where you will not be billed until the job is completed to your satisfaction. There will be never be any nasty surprises when it comes to paying for work completed. 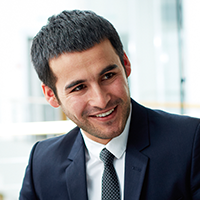 I have a simple pricing policy which will be explained to you before starting any work. I accept Cash, Bank Transfers, Paym & Paypal payments. I do not accept Cheques, but I will shortly be able to accept Card payments. Nobody appreciates a tradesman that makes a mess in their home, so I can assure you that mess will be kept to an absolute minimum at all times. I am fully insured with £2,000,000 Public Liability Insurance so in the unlikely event of an accident, rest assured that you and your home are fully protected. I provide free no-obligation quotations for any large pieces of work. Feel free to contact me by email or phone to request a quote.